The perfect gift for any Dentist or Dental Assistant. 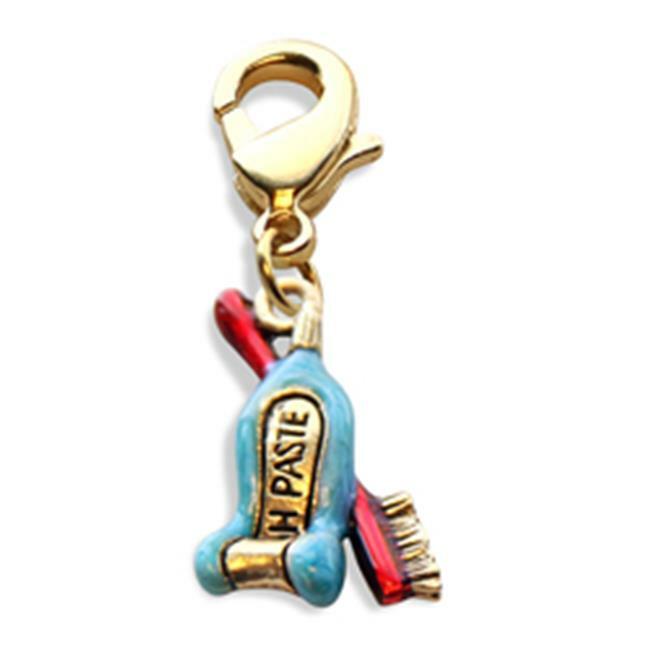 Give that special Dentist or Dental Assistant a gift they will remember with this colorful charm dangle. This Gold tooth paste with brush charm dangle will attach to Whimsical Watches, Whimsical Bracelets or Whimsical Necklaces.